When considering human anatomy and physiology, it's obvious that all of the body’s organs and functions work together to ensure overall health. And with this thought in mind, it only makes sense that we should consider human health holistically. Not convinced? 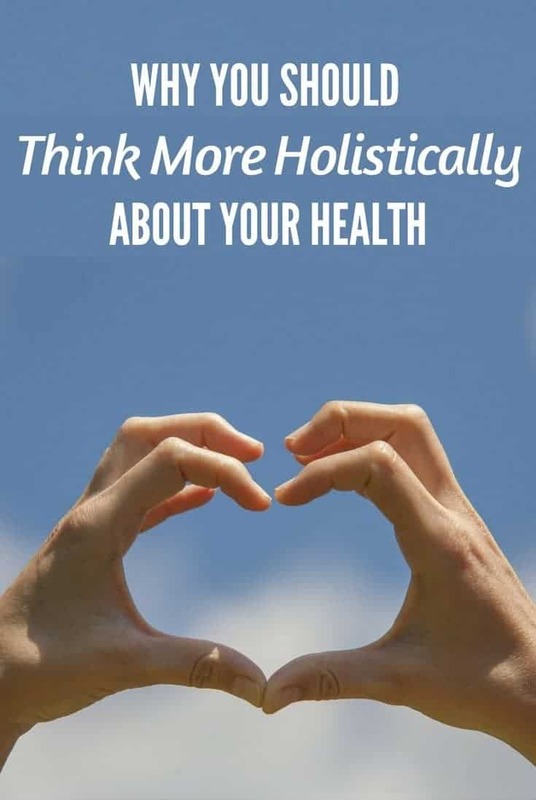 Here is a look at some interesting facts that show the benefits of thinking holistically about health. A balanced diet benefits your health in countless ways. Eating a diet centered around fresh produce, lean meats, low-fat dairy, and whole grains is proven to help maintain weight. Healthy eating is proven to support a more sustained elevated mood. Eating right can also boost your energy levels, helping you face each day with a stronger mind and body. 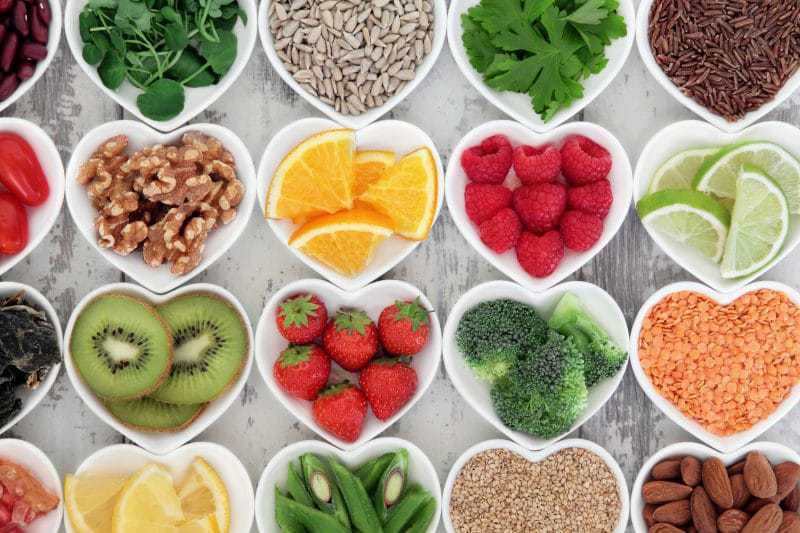 A healthy diet reduces your risk of many diseases that are linked to obesity, such as heart disease, diabetes, high blood pressure, stroke, gallbladder, osteoarthritis, sleep apnea, and some cancers. Eating well typically improves your overall appearance—even down to having better hair, skin, teeth, and nails—and this, in turn, can strengthen self-image and overall mental health. Regular exercise also benefits your health in many ways. Consider all of the benefits to eating well that were just listed. Every one of these health benefits can come from getting regular exercise as well, and there are several other benefits to regular exercise that are not listed. Treating a symptom doesn't always treat the root cause. Let's say you have diabetes. Some people have difficulty controlling their diabetes because they make poor food choices and live a sedentary lifestyle. You should use insulin to help manage your diabetes, but if you are not adopting a nutritious and active lifestyle as well, managing your diabetes is going to be much more difficult. So in the case of diabetes (particularly type II), insulin helps treat the symptom of high blood sugar, but it still can't take the place of eating well and getting regular exercise. Treatment often requires a comprehensive approach. Consider how you might approach treating someone for an addiction, for example. The most successful approaches to treating a substance addiction incorporate a variety of techniques and take an approach of wholeness. Individuals receiving addiction recovery treatment might participate in individual and group psychological therapy, recreational therapy, yoga, nutritional coaching, and more. Many conditions involve a co-existing mental health disorder. Let’s consider the disease of addiction again. The National Bureau of Economic Research estimates that individuals with a mental health condition are responsible for the consumption of 69 percent of alcohol, 84 percent of cocaine, and 68 percent of cigarettes. That's significant when you consider that mental illness clearly does not exist in the general population at these rates. So, clearly there is a connection between mental illness and addiction here (and often that connection is self-medication for a mental illness). What this means is that there are many benefits to treating a mental health condition that you might not be aware of. Treating depression, for example, could reduce your risk of many diseases that can be exacerbated by depression, such as addiction, obesity, heart disease, diabetes, and many other chronic physical health conditions. Did you know that foot or hip pain can be a direct cause of a knee problem? A foot or hip injury can change the way you walk, as you are altering your gait to avoid pain. Yet altering your gait in this way can put added stress on your knee, and this can ultimately cause a knee problem or injury. So in some cases, problems in the foot or hip can refer pain to the knee. This is just one of many examples of how unaddressed pain can ultimately lead to pain or an injury somewhere else in the body. Strong overall health improves your quality of life. Don't forget to consider how strong overall health can improve the “health” of your life overall as well. Having strong physical health, for example, allows you to be active with your kids, strengthening your relationship with them. Having a strong, stable mental health, meanwhile, can allow you to pursue intellectual goals with the sharpest mind possible. There is a lot of useful information here, thanks. Great information and a much better way to start improving my health. Yes!! What do we have if we don’t have our health!! My son and I just started Juice + this year to make sure we get our fruits and veggies daily!! Its been a great journey so far! I think alternative health treatments are very beneficial as well. More health insurance companies are covering them now. 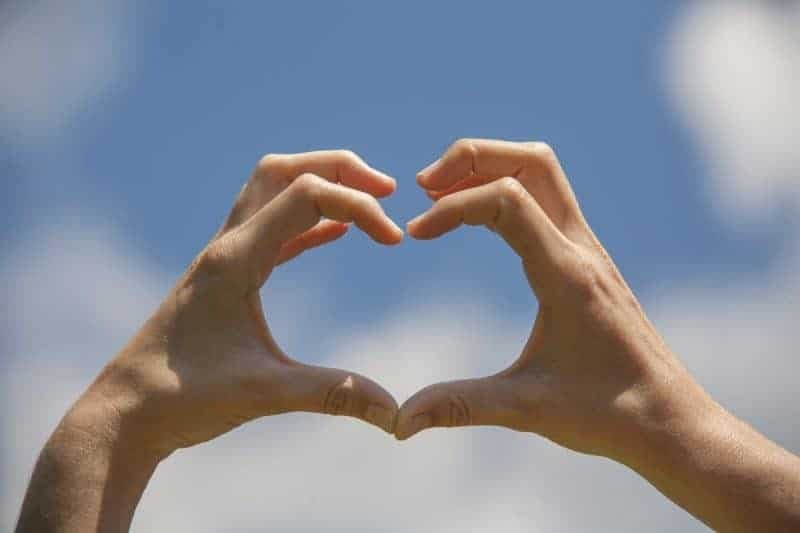 Thanks for sharing in this post about the importance about staying healthy and fit. Great post! 2 years ago I was faced with … well, I was a MESS. I realized if I didnt start exercising I was going continue to lose mobility, flexibility and mental health. I started with small stretches and floor exercises, and worked up to actually going out of the house and walking a few miles each day. I also started eating healthier foods, unprocessed, organic. I am in THE best shape I have ever been in… I have muscles!!! I still struggle with depression and anxiety but I know if I had not taken the healthy route, I may not even be alive today, and if I was, I’d be miserable.